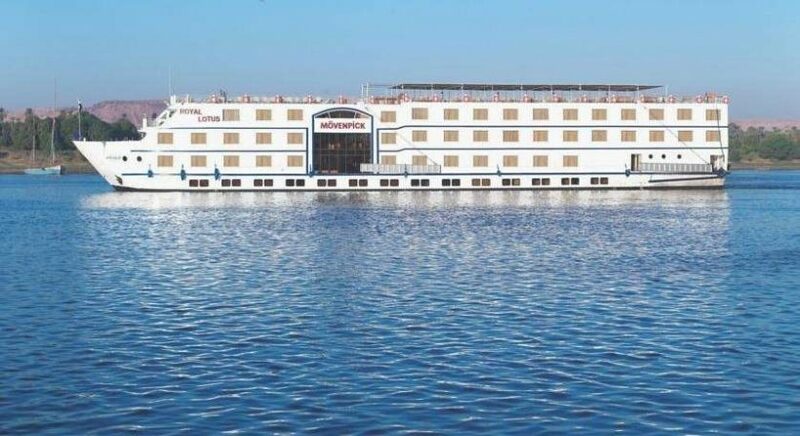 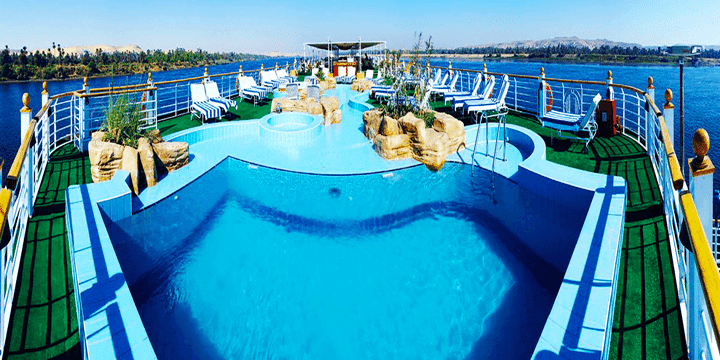 Movenpick MS Royal Lotus Nile Cruise is a 5 Star Nile Cruise vessel offering a unique opportunity to enjoy the beautiful scenery of the Nile sailing with 4 day Nile cruise from Aswan and 5 days Nile cruises from Luxor, Upper Egypt. 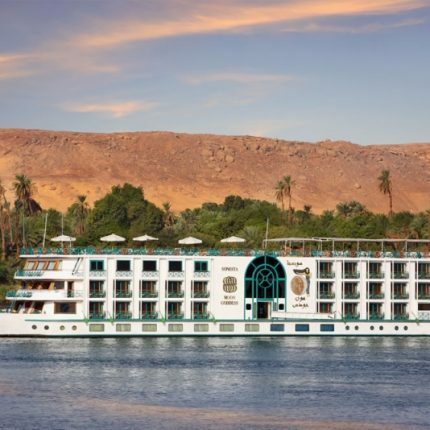 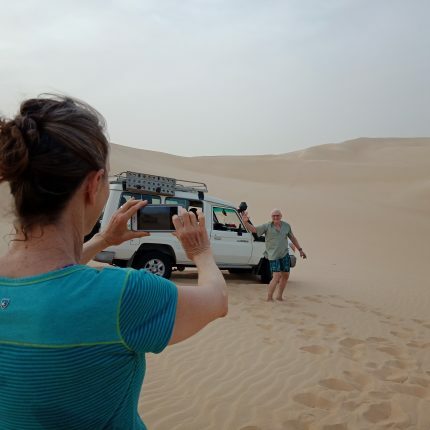 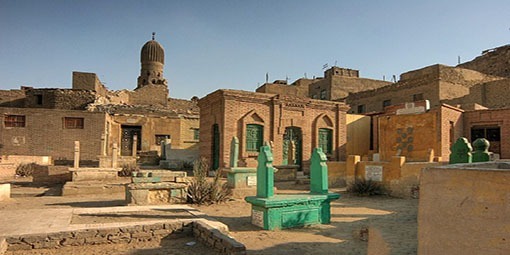 Magnificent Temples and Tombs of the ancient civilization are included on board this wonderful MS Royal Lotus is a 5-star Deluxe Nile cruise, which will allow you to discover the ruins of Ancient Egypt with style and comfort. 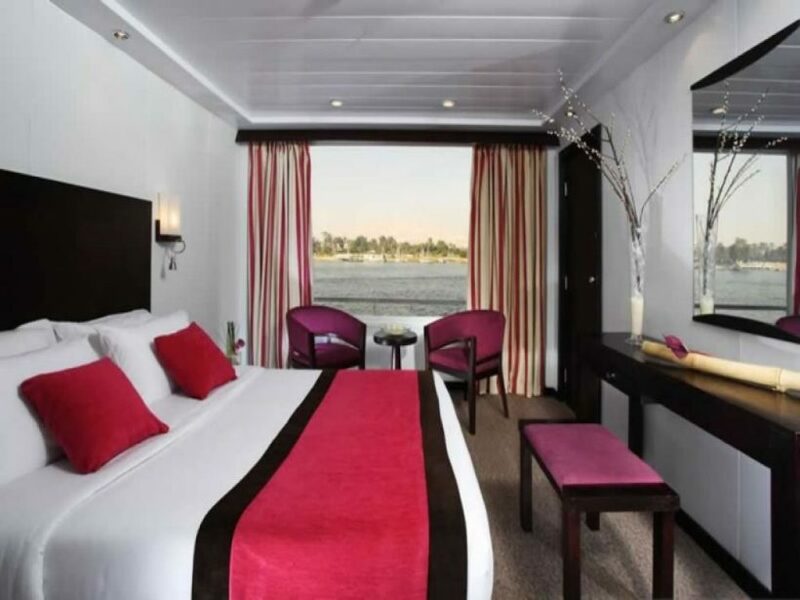 This river cruiser is appointed with elegant suites, a large sundeck with a large swimming pool, a gym, and more.. 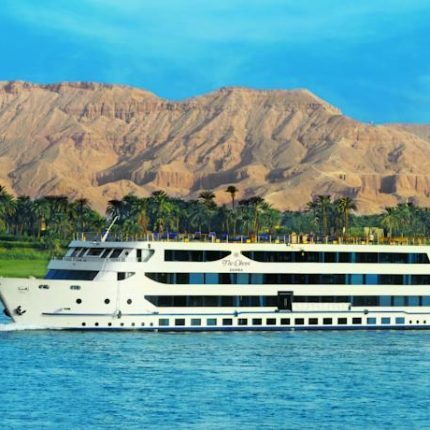 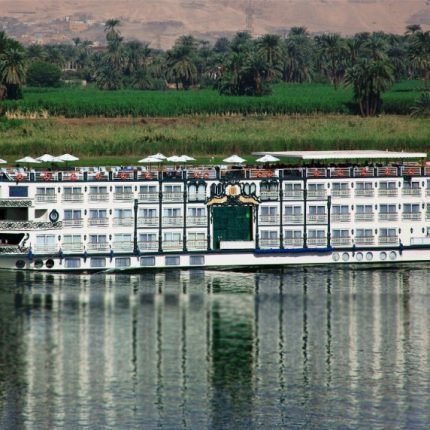 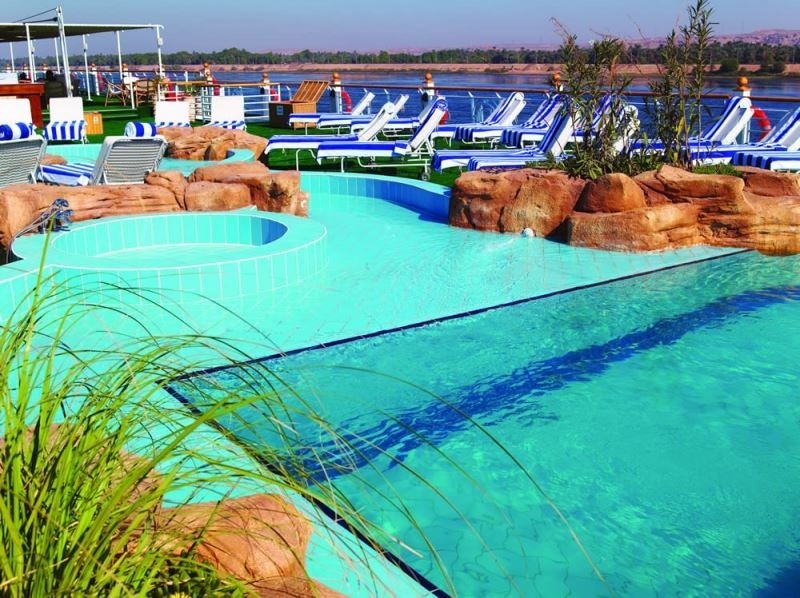 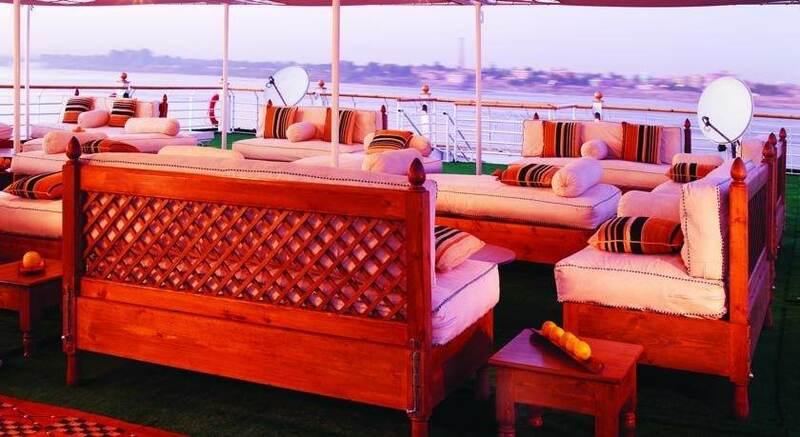 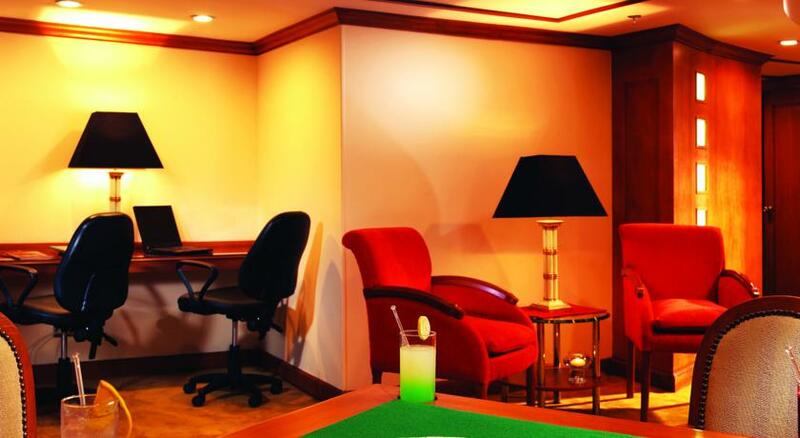 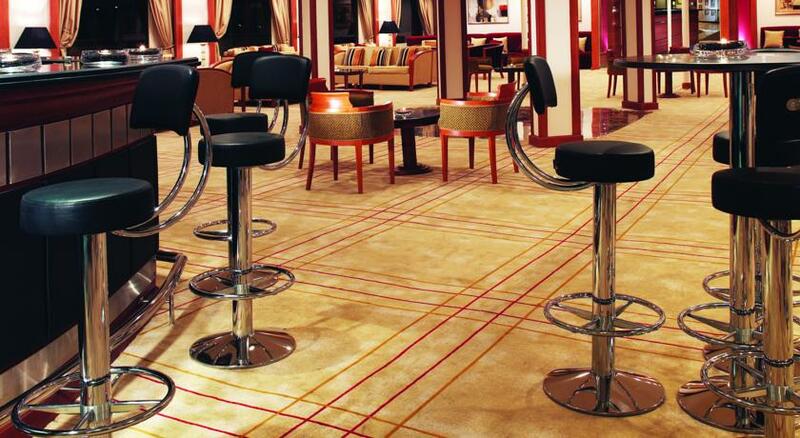 Experience the wonders of Nile cruising with 56 cabins approximately 22m and 4 Royal suites 42m.